What Is at Stake When an Alleged DUI Results in a Victim’s Death? Drunk driving is dangerous. That is why it is illegal. 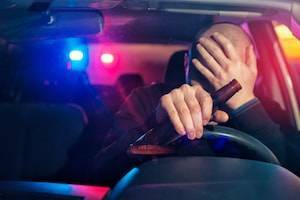 Like every other criminal offense, the penalties an individual faces for a DUI charge can change depending on the circumstances surrounding the incident. These are known as aggravating factors, and a DUI resulting in someone’s death is one of the most serious of these factors. You can face jail time for any DUI charge. For a Class 2 felony DUI, you are looking at a minimum of three years in prison if you are convicted. If your actions resulted in two or more deaths, you can face six to 28 years in prison. When you are charged with a criminal offense, your best course of action is to work with an experienced criminal defense lawyer to fight the charge. In some cases, however, going to jail is inevitable. This could be because the court has found you guilty of the crime beyond a reasonable doubt or because you accepted a plea bargain, which permits you to plead guilty to a lesser offense than your original charge. Going to jail is not the end of your life. It is not pleasant; it is something to get through. And getting through your incarceration is much easier if you go into jail with knowledge about what to expect and be prepared for what your time in prison will entail. 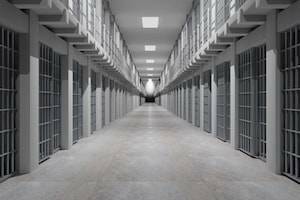 When you are incarcerated, you cannot manage your own finances. If you are married, make sure your spouse can access all of your accounts while you are unavailable to do so. Otherwise, have your attorney take over your financial affairs for you. The person in charge of your finances while you are in jail is the one who can disburse money to your account at the prison commissary. Relationships are complicated, and when violence enters the picture, self defense can look like an act of aggression. The trauma of being a domestic violence victim can push an individual to fight back or even seek revenge against the abusive partner. 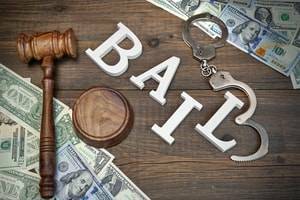 Your criminal defense lawyer can help you understand bail better and help you procure the bail bond you need to get out of jail. Face it — jail is uncomfortable. By posting bail, you can enjoy liberty and the comfort of living in your own home as you prepare for your hearing.